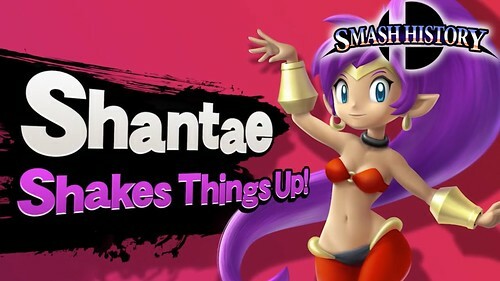 Shantae is a skilled pirate, but she won’t be able to handle a Super Saiyan as powerful as Shallot. Shallot has his Wild Cannon which is an energy blast so powerful that few can hope to stand up to it. 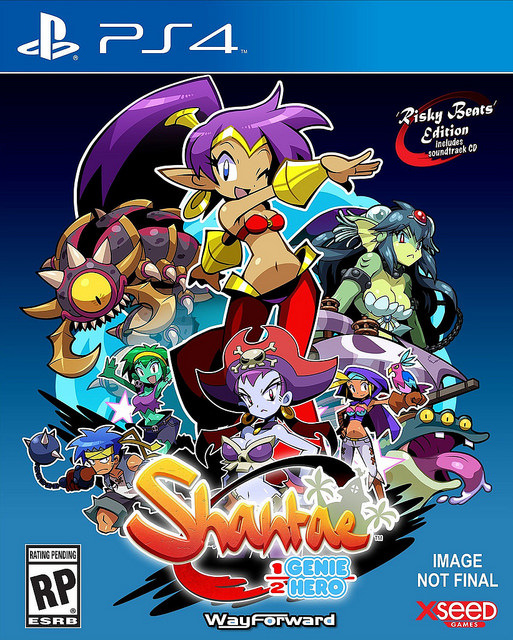 Even Shantae’s genie abilities will only buy her a little time at best. 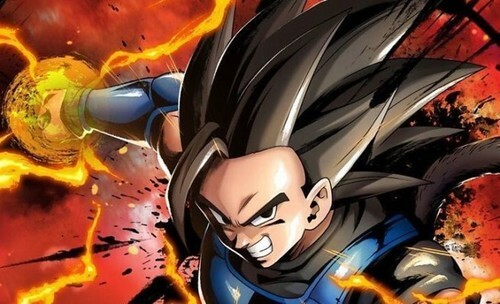 Shallot has a commanding edge in power as well as speed and that’s not something that is easily overcome. Shallot wins. 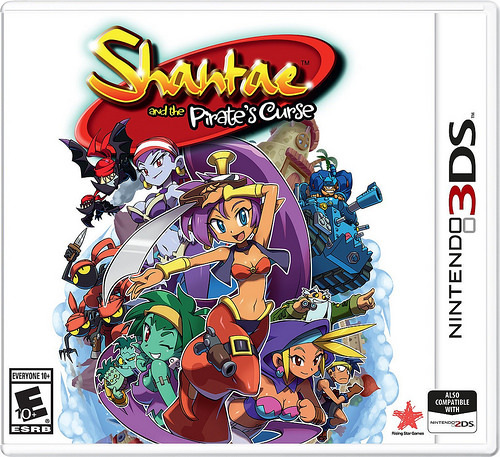 Suggested by Destroyer Jack Sparrow may be a pirate but he certainly isn’t anywhere near as skilled as Shantae. 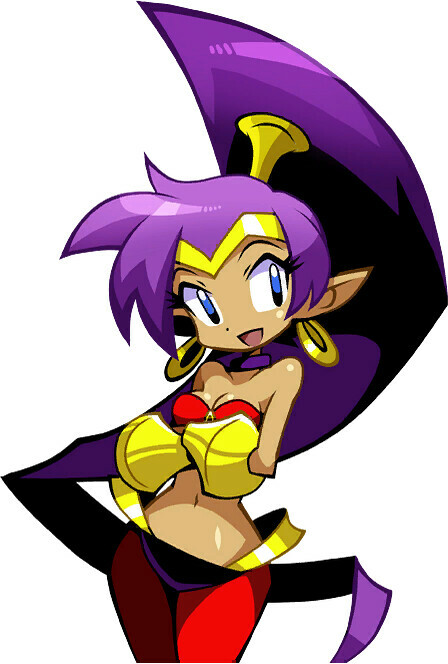 Shantae has elemental abilities and even without those she is a considerably better fighter. Jack is good at getting drunk but aside from that his skills are quite mediocre at best. Shantae wins. 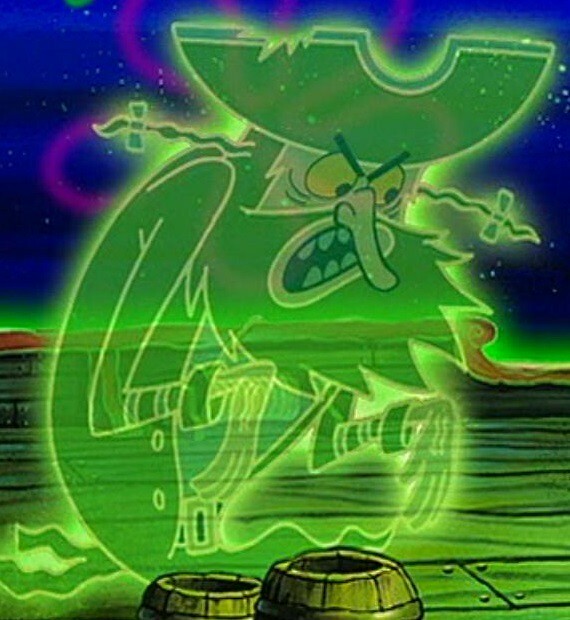 Suggested by Destroyer The Flying Dutchman is one of those characters who sounds really impressive but the instant that you see him this image begins to fade. The guy is quite old and certainly not very formidable. Shantae would be able to take this guy down in a heartbeat with her abilities. 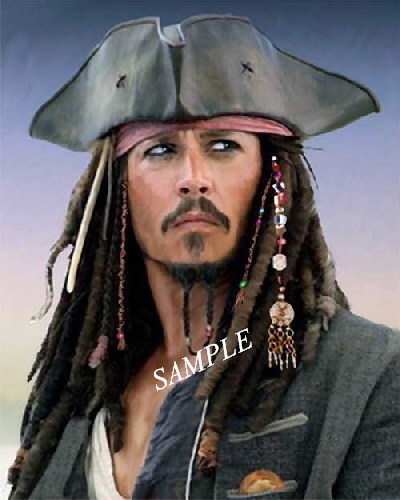 Her pirate skills appear to place her above many others pirates. Shantae wins.